Now is the time to make a new strawberry bed. If you have strawberry runners on existing parent plants that were pegged down to root they can be severed and planted in new beds. Raised beds are best for strawberries. If you’re starting from scratch you can buy bare-rooted plants or pot-grown ones. 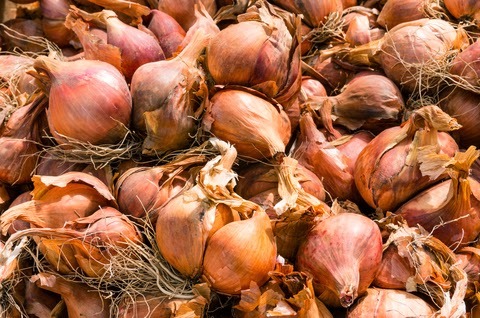 Onions ripening off can be hastened by bending over the leaves just above the neck.